D & L Design maintains a portfolio of hundreds of stock plans in a wide range of square footages and styles. Stock plans are house plans that are ready to be permitted and built. Stock plans can also be customized to suit a client’s individual needs. Revisions to stock plans will take additional time depending on the extent of the revisions. Should you not find the home of your dreams in our stock plan collection, D & L Design also offers custom home design services for both builders and home buyers. 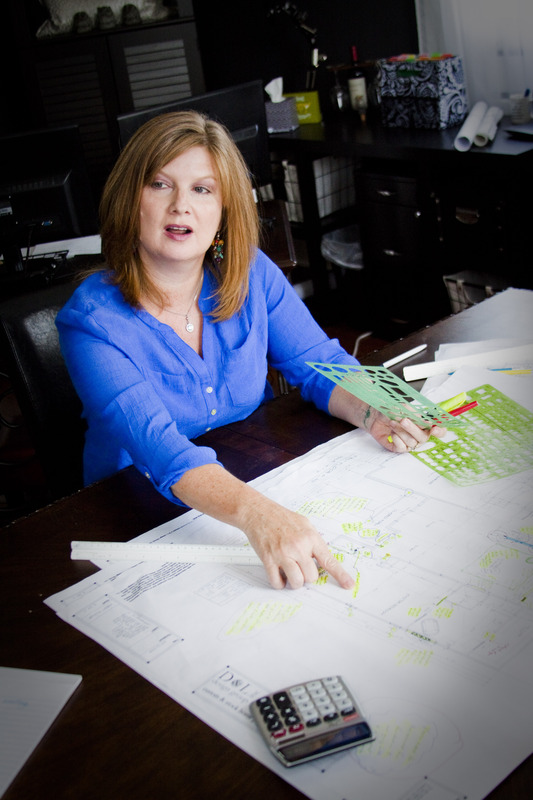 We can meet with you in our office to walk you through the entire design process from preliminary plans to finished plans ready for permitting. Please call our office for pricing and to set up a consultation for a custom design. Or click here to schedule your appointment online. 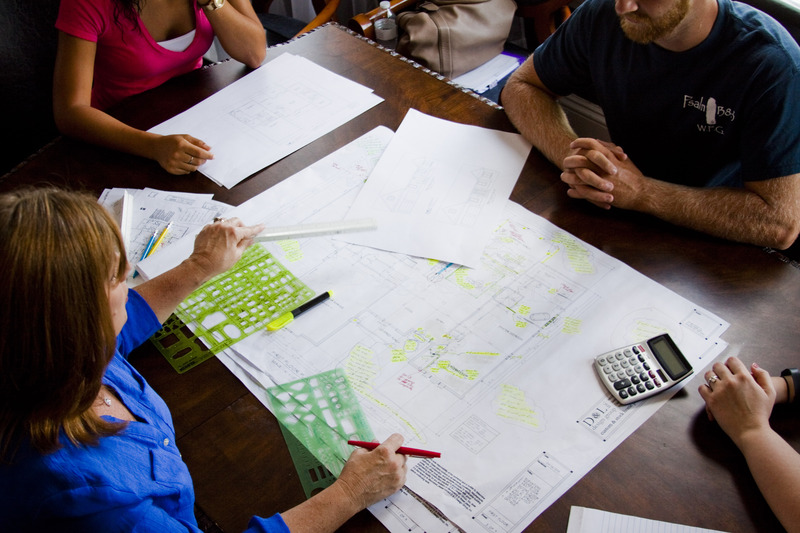 We provide on-site consultations for home addition and remodeling plans. We will visit your home, take on-site measurements and photos to create as-built drawings of the existing structure, which we use to show how the new addition ties into the existing structure. There is a fee for site visits in addition to regular design fees. Please contact our office for more information.